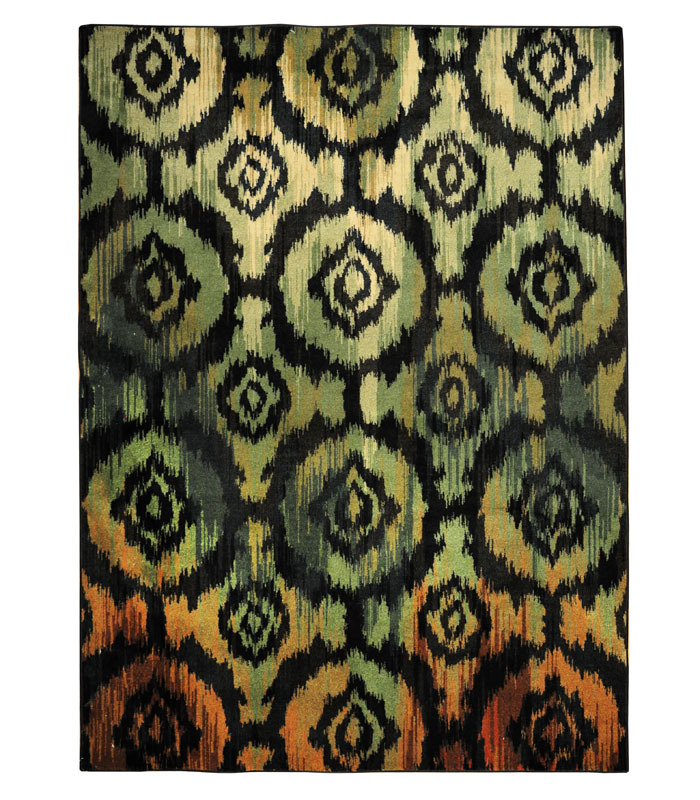 Green black and oranges in this nylon I-Kat design rug. Please call 1-866-860-1710 for more information. 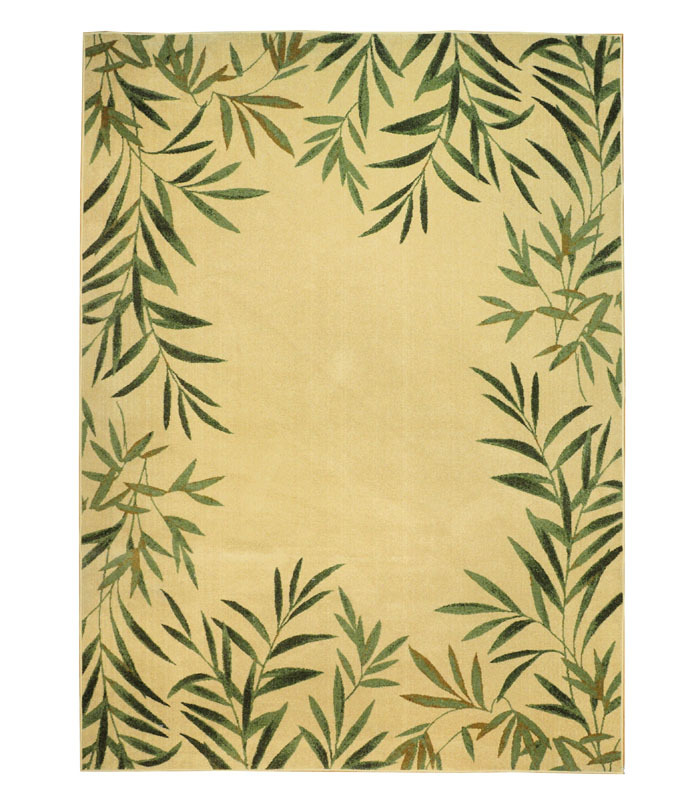 Easy to maintain nylon rug with a beige field and a tropical fern border in greens. Please call 1-866-860-1710 for more information. 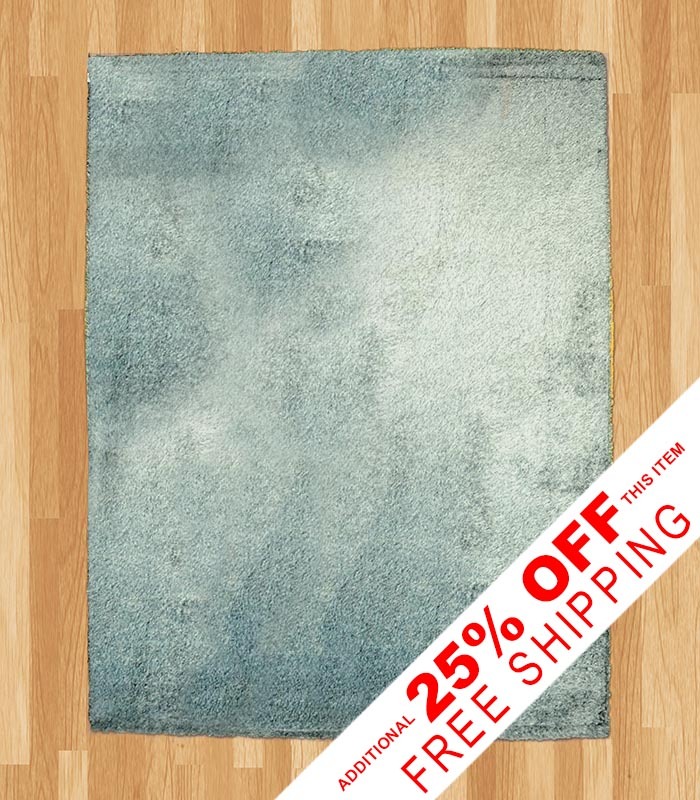 Beautiful grey black shag with manageable 2 inch pile that is heat sealed. If you require additional information for this productz please call 1-866-860-1710 and talk with a sales representative at anytime. 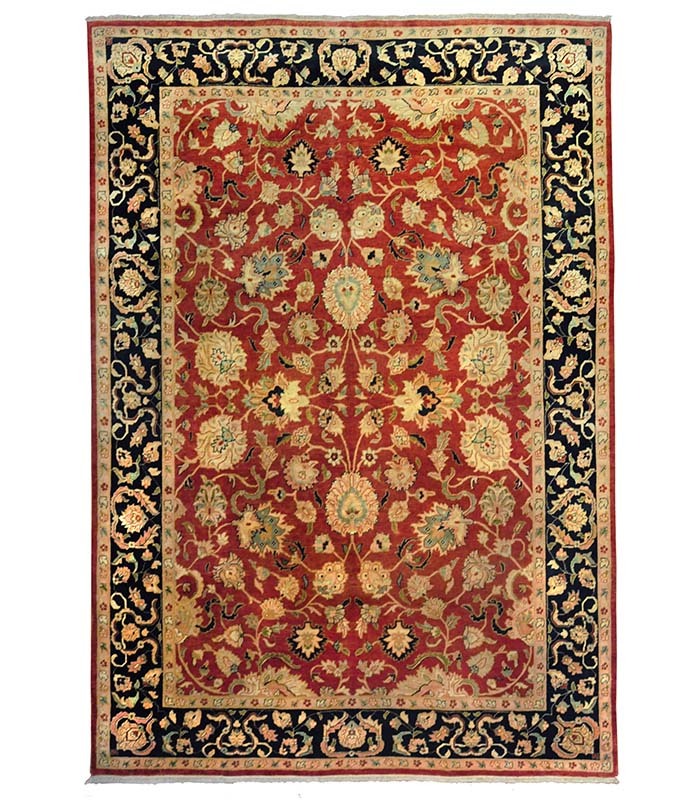 Hand knotted wool and silk border rug. Simple and elegant with a dark blue border. Please call 1-866-860-1710 and talk with a sales representative at anytime. 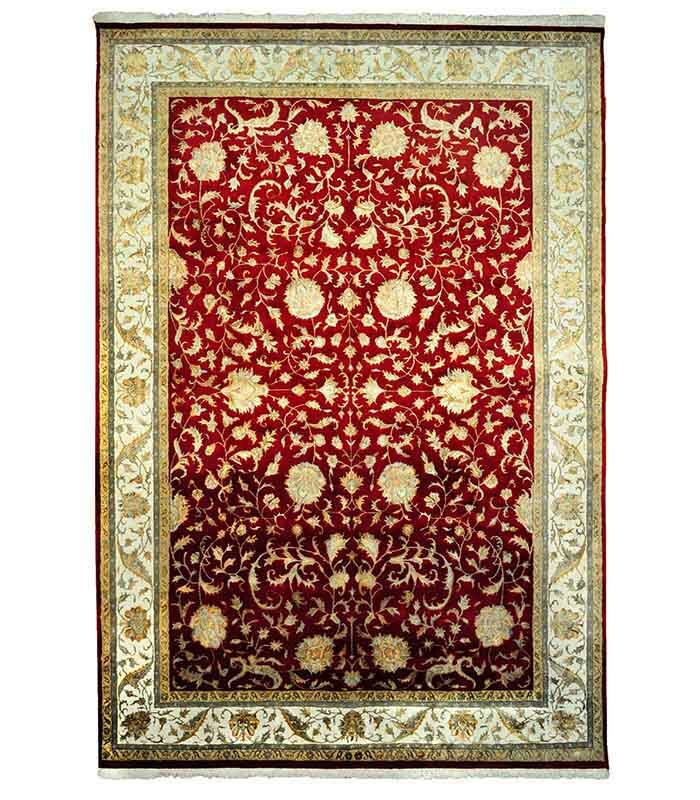 Rich red wool and silk hand knotted rug with a pale ivory border. Please call 1-866-860-1710 and talk with a sales representative at anytime. 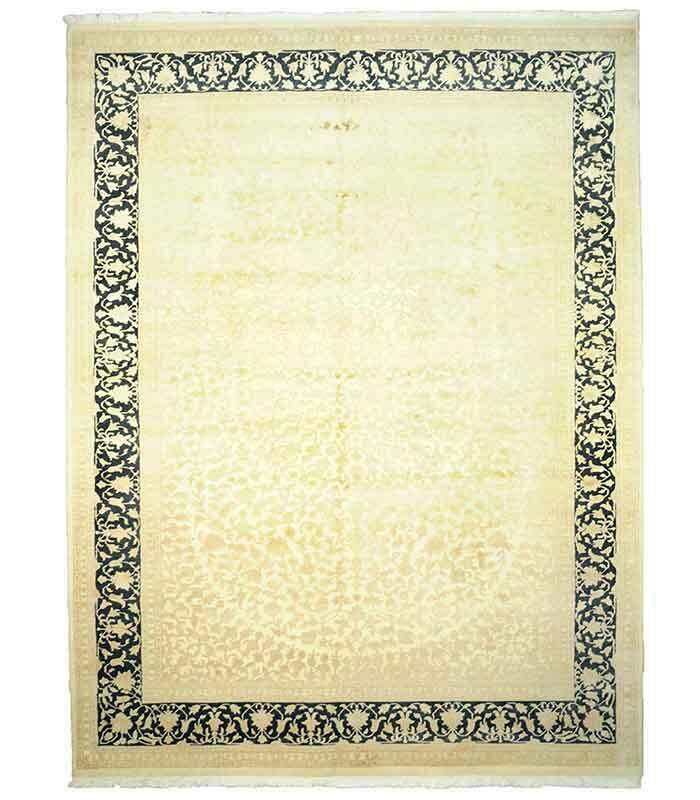 Grey and gold with an ivory border describes this hand knotted wool rug. Please call 1-866-860-1710 and talk with a sales representative at anytime. 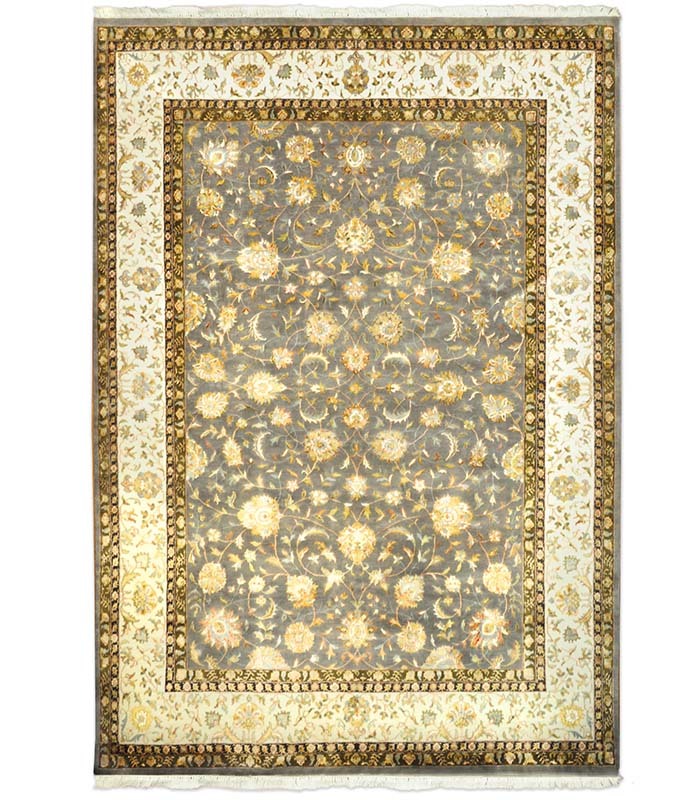 Sienna and rich gold and black with some green accents in this hand knotted wool rug Please call 1-866-860-1710 and talk with a sales representative at anytime. 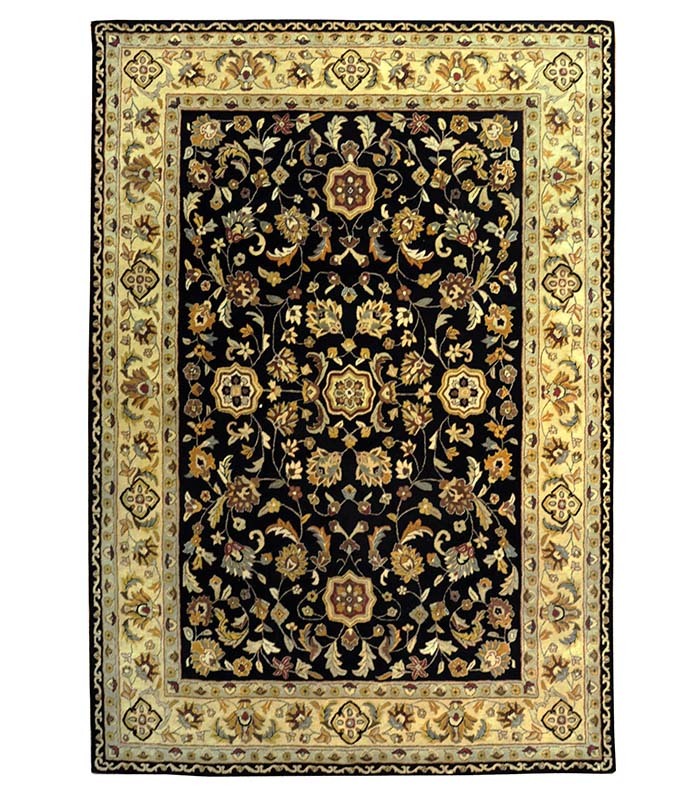 Hand tufted wool rug in a traditional design in black beige gold and rust. Please call 1-866-860-1710 and talk with a sales representative at anytime. 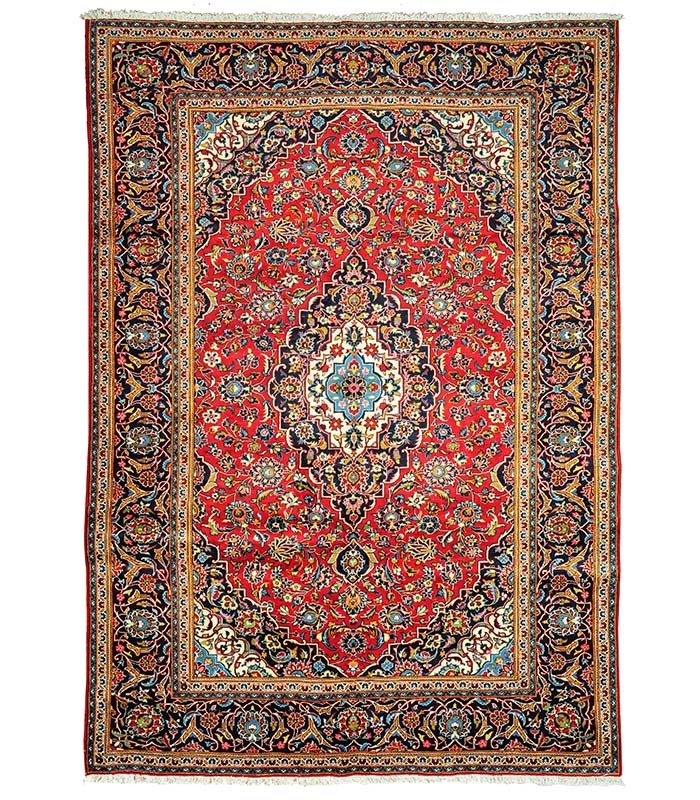 Semi antique Persian hand knotted wool rug from Iran with bold and beautiful jewel tones. Please call 1-866-860-1710 and talk with a sales representative at anytime.